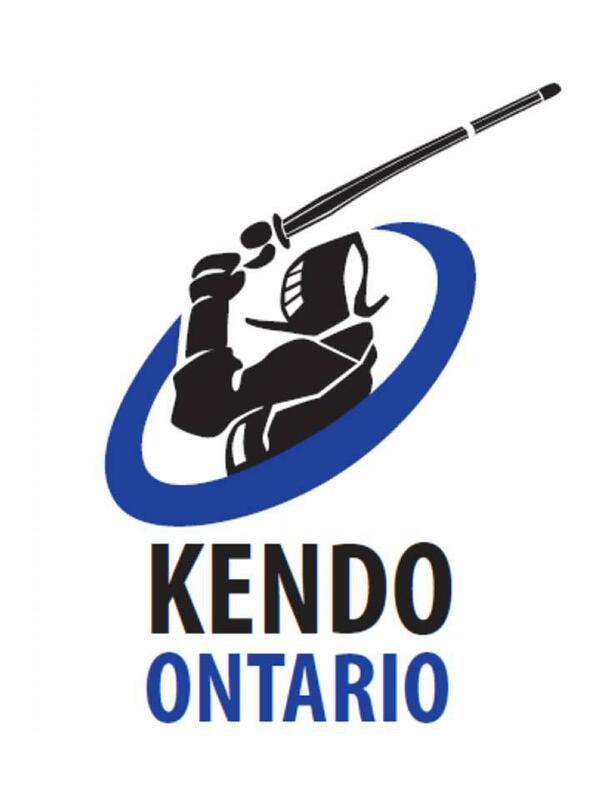 We are pleased to announce that the 2018 Spring Junior Kendo Tournament will be held on Sunday April 22, 2018 @ The JCCC. Note: In the past, the tournament finished before noon. 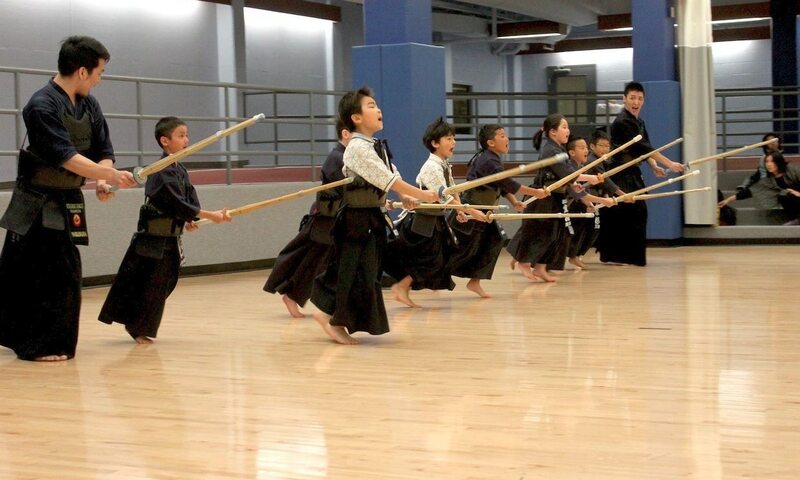 However, with the growing number of participants, we anticipate this year’s tournament to run further into the day.